On Tuesday night, the IUB released an Order entitled “Order Requiring Reporting and Assessment” that further clarified a “To Whom It May Concern” email IUB’s Don Tormey sent out to all telecom carriers on Monday July 2nd. The IUB communications addressed the law change that took effect on July 1st to alter the way Dual Party Relay assessments are rendered by telecom carriers. That law change was part of the House File 2446 that included numerous deregulation provisions. We distributed a special report earlier today, along with an updated and corrected Summary of HF 2446 to incorporate the new information on DPR. Click here to see today’s Special Report. As a service to members we are going to resume advising of upcoming Alliance Committee meetings and other Industry Meetings of interest. If you have a meeting to include in our weekly update, please contact Emile. 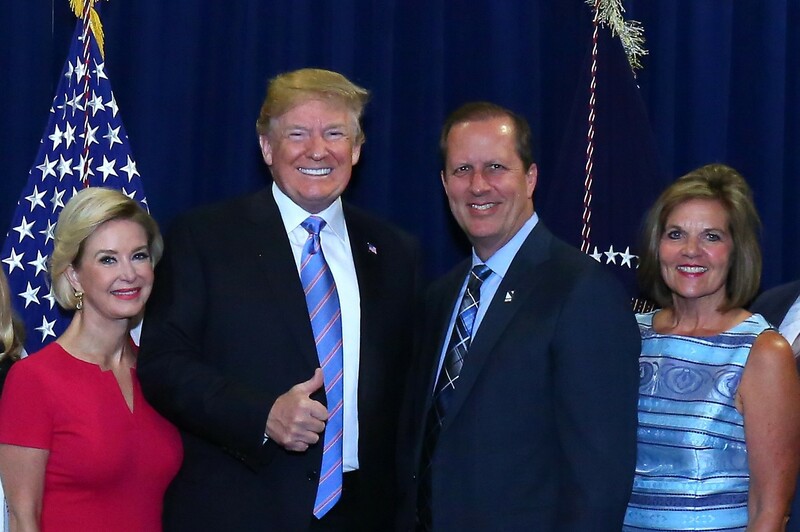 Barb Kniff, KLK Construction, met with President Trump during last week’s meeting of the National Federation of Independent Business (NFIB) that advocates for the interests of small and independent businesses. Kniff serves on the national board of directors of NFIB. 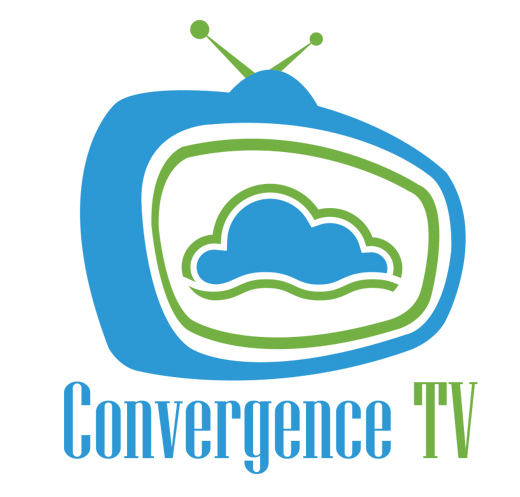 USAC notifies that carriers participating in the High Cost program may now certify FCC Form 481 on the only portal. All ETCs participating in the High Cost and/or Lifeline programs (except participants in Phase I Mobility Fund) must complete their filings by July 16, 2018. ETCs can log into USAC’s E-File portal to access the FCC Form 481. FCC Form 481. As a reminder, pursuant to the IUB’s June 22 Order Granting Request for Waiver, high-cost ETCs no longer need to file a copy of the Form 481 with the IUB; those ETC’s who are “Lifeline-only” must still file a copy of the 481 with the IUB. The Iowa Department of Homeland Security and Emergency Management will hold a “Heartland Dawn Black Sky Hazard” exercise event on August 7th at the Joint Forces Headquarters in Johnston. The all-day exercise will combine the impact of a severe winter storm with cyber impacts to lifeline critical infrastructure. 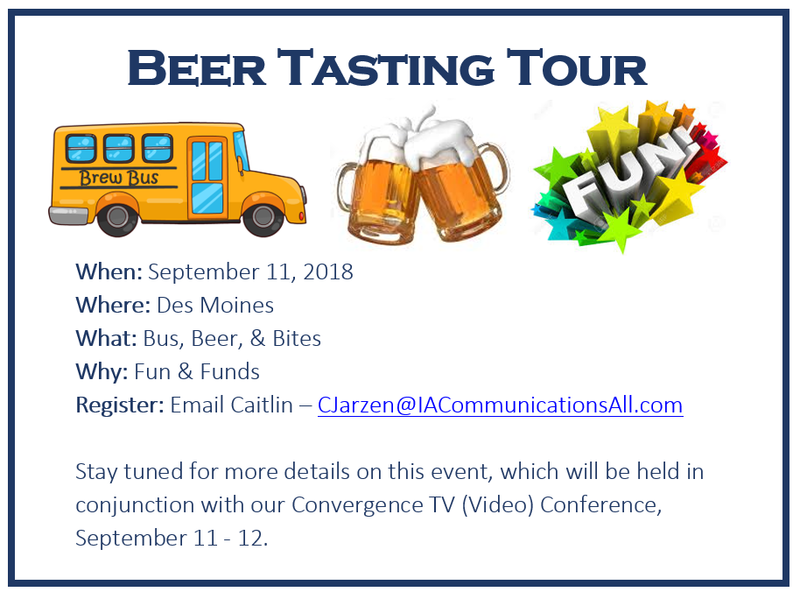 Click here to see the invitation, and let Dave Duncan know if you are interested in attending as an ICA delegate. 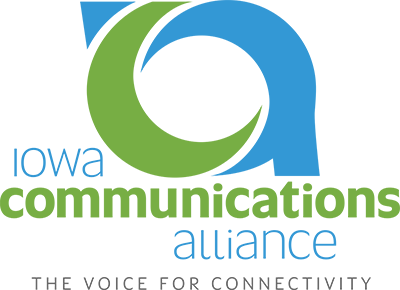 Comments on "Iowa Communicator - July 6, 2018"